In the year 2015, several hair industry experts including Celeb stylists, brand founders, salon owners took part in a poll to forecast the hair landscape in 2016. They vouched that hair decoration is likely to be huge. Ian Michael Black, Master hair colorist has done this. Ian Michael Black has introduced a hair color technique called 'eclipting', a hair color technique that illuminates the feature you love most. The newest and trending hair color technique is said to be like contouring for hair. Ombre, Balayage hair and now over to eclipting hair color technique. Most women love to experiment with different hair coloring. If you like to experiment and are game for surprises; eclipting hair color technique is the perfect choice. As such every year, hair coloring offers plenty of surprises. 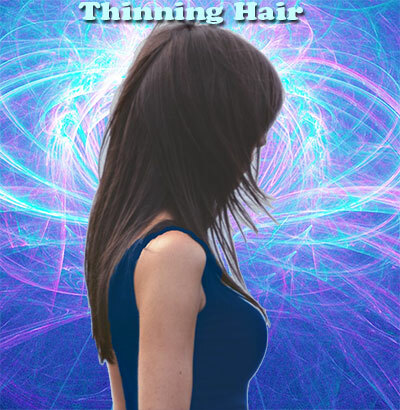 The brand new eclipting hair color technique is a delightful surprise especially in the party season, in wedding season, to a club, to date nights, cocktail night or all days and every day. If you aren't new to contouring tricks, it's easier to get a hang of eclipting hair color technique. What makes eclipting hair color technique so very distinct? Eclipting techniques for different outcomes. Eclipting technique adds natural and softer dimension to your hair color. With clever placement of shadow and light, your facial features and contours are complemented. The technique takes into account your hair color, haircut, face shape, eye color and skin tone. You can address some issues like a prominent chin or broader cheekbones with customized subtle shading. All set to fix your first appointment for eclipting hair color technique? Here is what you need to know and do before heading to the salon. Even if you hair is super-thin, it need not be worn short. Dry your hair completely before using a hot tool like a curling iron or a flat iron. Don't wash hair before an up do. Little grit can help maintain the style. To soften lines around the face, layering is the best option. If you have damaged or split ends, trim the hair before doing eclipting hair color technique. Opt	for hair spa treatment like massaging and steaming to improve and add shine to damaged hair. Have you applied Henna? 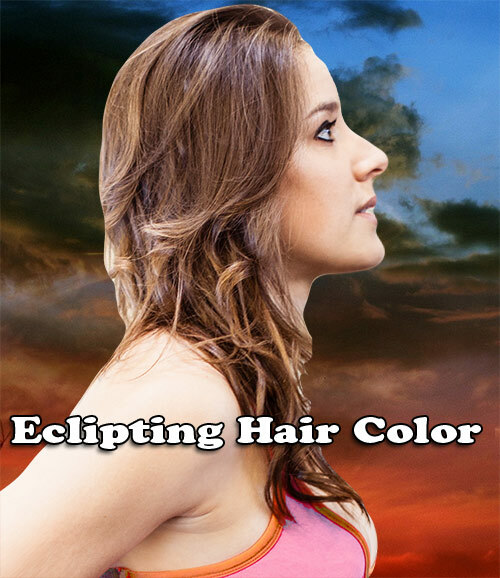 Wait for four to five months before opting for eclipting hair color technique. If it's your first time hair coloring, opt for patch test. If scalp-sensitive, remember to inform hair-stylist. Wait for complete healing of abrasions or scratches, if any on the scalp. The most important part of the conversation is the choice of color or colors to ensure that it flatters your face. For this, facial features are key considerations. To highlight the best feature of your face, eclipting hair color technique uses contrasting dark colors, more dramatic contrast colors. The technique keeps hair darker around the face to create a frame. This is achieved by strategic lightening to enhance the shape and structure of your face. The color is determined and the features are recognized, that which need to be softened and what need to be brought out. Now, the hair stylist readies to use acquired expertise to test, a combination of foils and free-hand painting. Large sections of hair are colored through the top. After the dark colors, a subtle glint of color is added to the rest of the hair. Talking about base color, one can choose to retain the natural or can opt for bold and extreme, like navy blue or even green. The color choice for streaks can be either mild or wild. The technique is evolved for different outcomes. The best outcome of any hair coloring is judged by how it makes you feel. Good feelings influence the spirit too. The versatility of eclipting hair color technique brings out the best of each individual to make her feel good, special and fantastic. Eclipting hair color techniques will disappoint none. In the year 2015, several hair industry experts including celeb stylists, brand founders, salon owners took part in a poll to forecast the hair landscape in 2016. They vouched that hair decoration is likely to be huge. Ian Michael Black, Master hair colorist has done this. Ian Michael Black has introduced a hair color technique called 'eclipting', a hair color technique that illuminates the feature you love most. The newest and trending hair color technique is said to be like contouring for hair. What makes eclipting hair color technique so very distinct ? Opt for hair spa treatment like massaging and steaming to improve and add shine to damaged hair. The most important part of the conversation is the choice of color or colors to ensure that it flatters your face. For this, facial features are key considerations. To highlight the best feature of your face, eclipting hair color technique uses contrasting dark colors, more dramatic contrast colors. The technique keeps hair darker around the face to create a frame. This is achieved by strategic lightening to enhance the shape and structure of your face. First Published Date: 14 Feb 2017 Last modified Date: April 23 2019 This page may have been updated recently as new information is available or the content may have been edited for better readability.